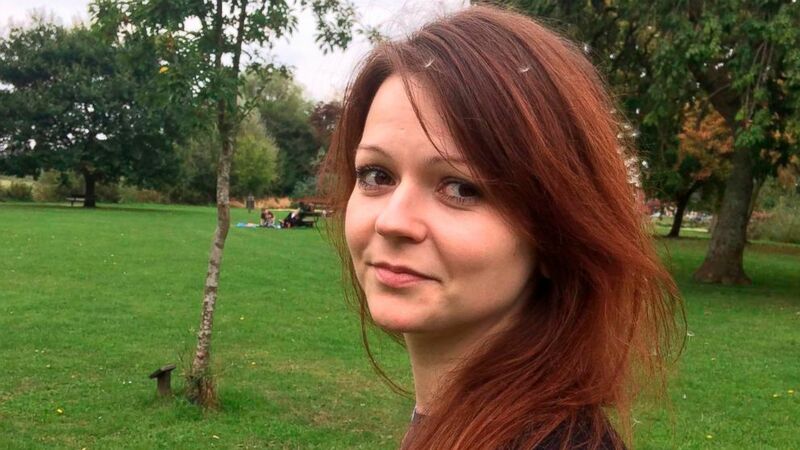 The Trump administration has determined Russia violated a law prohibiting the use of chemical or biological weapons and is imposing mandatory sanctions in response to the assassination attempt by nerve agent on UK citizens Sergei and Yulia Skripal. Some exceptions to the sanctions required under law, or "carve-outs," are being made. Among the exceptions are sanctions related to space flight activity due to United States dependence on the Russian federation in several ongoing space projects, and sale of commercial passenger aviation safety equipment. Foreign assistance to Russia will also continue as a "tool of power and influence," according to a senior State Department official.